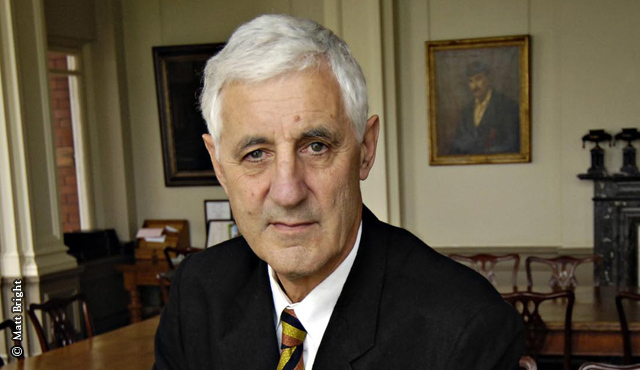 Mike Brearley was arguably one of England’s finest cricket captains; not just for his outstanding record leading his country but also for the way he orchestrated, during the 1981 Ashes series, one of the most extraordinary reversals in sporting history. In this collection of sparkling essays, Brearley reflects on the game he has come to know so well. He ranges from the personal – the influence of his Yorkshire father and the idols of his youth – to controversial aspects of the professional game, including cheating, corruption, and innovation, the latter often being on a borderline between genius and rebellion. Brearley also evaluates his heroes (amongst them Viv Richards, Bishan Bedi and Dennis Lillee), the game changers, the outstanding wicketkeepers, the ‘Indian-ness’ of four generations of Indian batsmen and the important commentators (including Harold Pinter, John Arlott and Ian Chappell). The Ashes, the most sustained love-hate relationship in the history of sport and key to Brearley’s test-playing career, are raked over. Central to the book is an important section on race and cricket, and the legacy of C. L. R. James. Insightful and humorous, On Cricket is an intelligent exposition of the game’s idiosyncratic culture and its enduring appeal. Join us for an evening with one of the most perceptive and engaging thinkers on the game. Please note that this event has an earlier start than our usual timings.